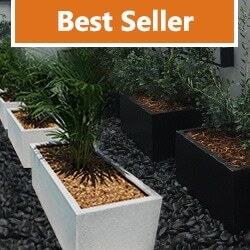 Are you planning a garden overhaul? 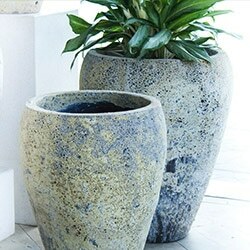 Interested in installing a water feature in your Sydney backyard? 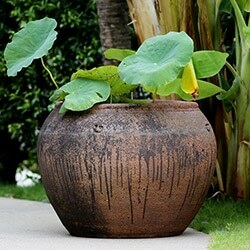 Have you recently found yourself purchasing many indoor and outdoor plants and are searching for the perfect plant pots? 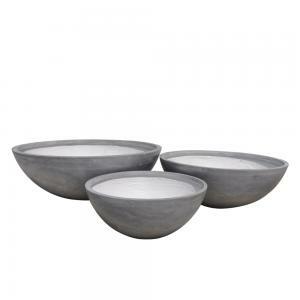 Look no further than Wentworth Falls Pots. 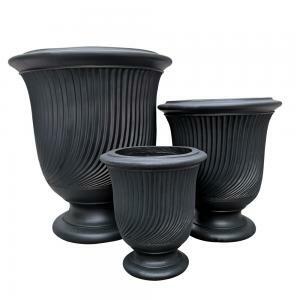 We’re proud to stock the most comprehensive selection of outdoor pots, water features and garden statues for sale for your Sydney home. 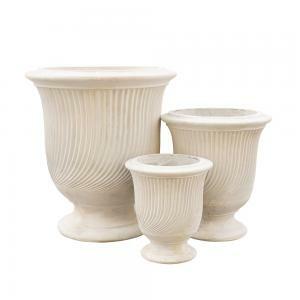 Whatever you’re searching for, you can find it all in one place at Wentworth Falls Pots. 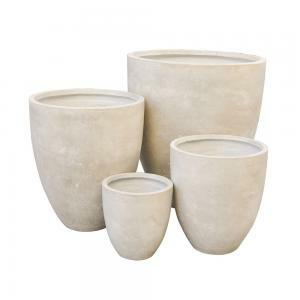 Whether you’re searching to purchase large outdoor plant pots, fibreglass animals, garden sculptures, large planter boxes or garden water fountains, we stock it all and more, delivering to homes across Sydney and Australia-wide. 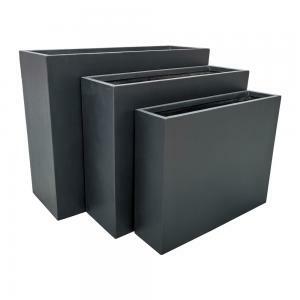 We have you covered with over ten thousand different pots and planters including many different colours, shapes and finishes to cater for any environment. 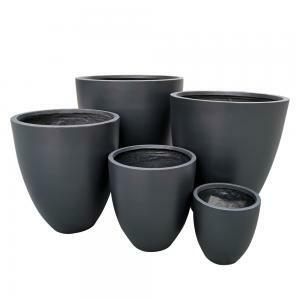 Contact our friendly team for more information about our range of plant pots online, or browse our range today. 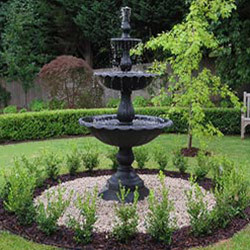 When you’re designing and creating your outdoor area, there are so many fantastic additions that complement all kinds of shrubs, flowers and trees you’ve planted perfectly. 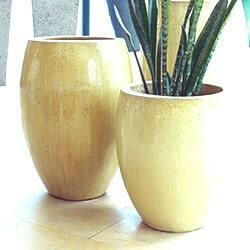 At Wentworth Falls Pots you’ll find in excess of 10,000 pots, statues and other accessories for the garden. 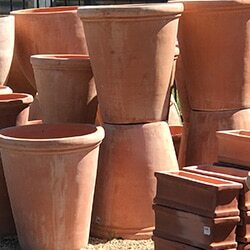 We also carry a stunning range of small and large terracotta pots, marble pots, glazed pots, GRC pots, old stone pots and cheap pots to suit any budget. 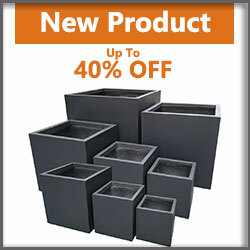 We’re proud to stock a fantastic range, with unique items sure to suit any style of garden and personal preference. 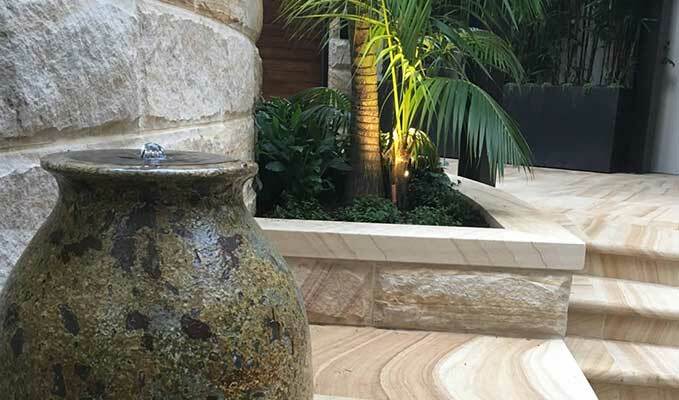 Most importantly, you’re bound to find the perfect addition to your outdoor setting, with our selection of garden water fountains and outdoor water features for sale at our Sydney warehouse. 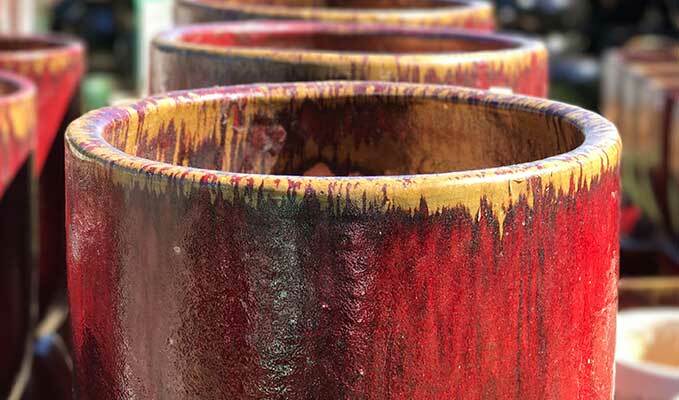 Located on the western fringe of Sydney, about 40 minutes’ drive from Penrith, you’ll find a wide range of stunning pots available at your fingertips. 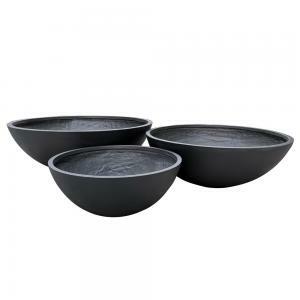 If you’re browsing our selection online, we also offer a delivery service Australia-wide, including Sydney, Melbourne, Adelaide, Brisbane, Canberra and beyond. 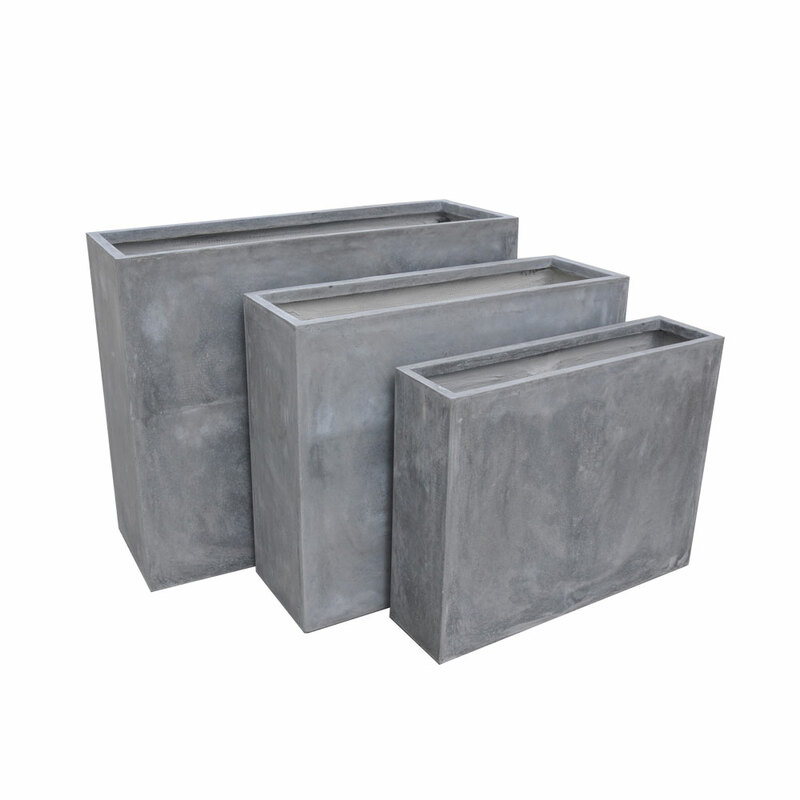 If you’re interested in our garden water features, water fountains, river pebbles, large outdoor pots or more, we also welcome wholesaler, distributor and reseller enquiries. 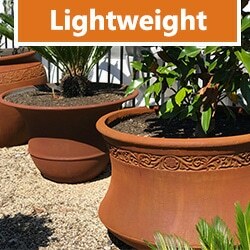 Contact Us About Our Large Garden Pots Today! 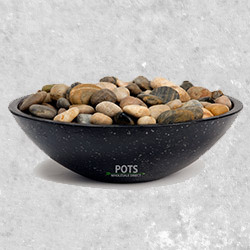 If you have any questions about our range of available products or enquiries regarding any of our offered services, such us our garden water features and outdoor pots at our Sydney warehouse, please don’t hesitate to call the team at Wentworth Falls Pots. Call us now on (02) 4757 4230, or email us at sales@wentworthfallspots.com.au and we’ll get back to you shortly.